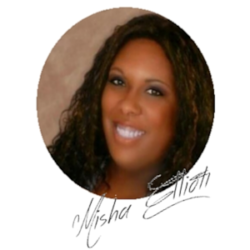 Misha Elliott is an old movie watching, wine drinking, book-lover. Once a northerner she now calls the Lone Star state her home. She can’t remember a time when books weren’t a part of her life. Writing gives her a reason to talk to the voices in her head. When she isn’t writing you will find her talking about books with friends or at the beach with her toes in the sand.